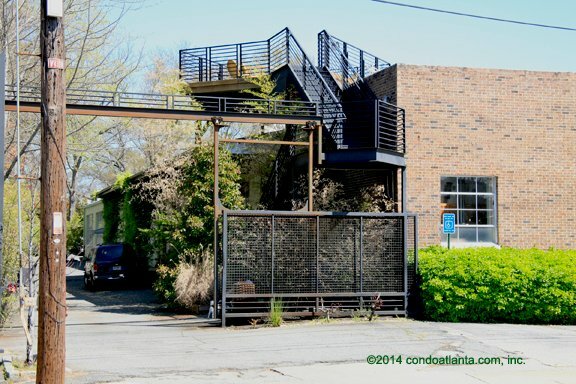 Warehouse Lofts is trendy loft living in the Heart of Historic Candler Park! This 1960s era community features an upper level roof top deck from which to enjoy city streetscape views, and is located walking distance to Candler Park and area shops! Warehouse Loft homeowners also enjoy a location central to Lake Claire, Little Five Points L5P, Edgewood, Historic Kirkwood, and LaFrance! Community amenities include gated access for added security.